Do you invest more in your holiday or career progression? How much of your gross salary do you spend on your holidays each year? A poll of 2,000 UK holidaymakers said Brits spent on average 10% of their salary on holidays each year. 1 in 10 will spent between 20% and 30% of their annual salary on holidays each year. 1 in 10 also report having 3 or more holidays. 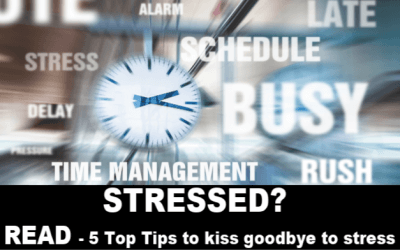 According to the Chartered Management Institute, the average Manager earns £34,479 – which means Managers spend on average £3,448 a year on holidays. Consider how much you spent last year on holidays vs. how much you spent on your own development to support your career progression. Compare the long term benefits of each. Consider how much you’d benefit from investing in your own personal growth. Investing in your career progression is an investment for the long term (not just for a week or two). 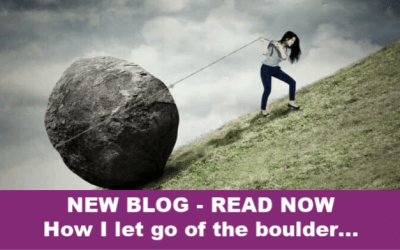 What if you got rid of limiting beliefs you have about yourself, building confidence, getting motivated behind a goal, getting out of your own way or being able to create a more positive impact? 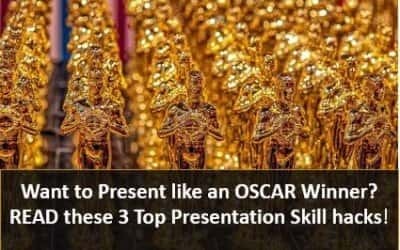 Perhaps you want to learn some skills and techniques to help you be an effective coach, communicator, influencer or leader? However, as Actor, Director, Blogger and Cartoonist, David Black points out: ““How can you expect someone else to invest in you if you aren’t willing to invest in yourself?” Additionally, the real question is: are you prepared to invest in your own career progression or do you expect someone else to? If you’re not prepared to back yourself, why should anyone else? Do you want to take responsibility for your results and progression, or are you lazy when it comes to your career progression? If you were over-looked for promotion what’s your reaction? – your fault, or someone else’s? – tough to hear, I know, but you’ve got to take responsibility and invest in yourself. When people invest their own time, energy and money in their own development I am always delighted to see how much greater their results are. They are heavily invested in the courses and so work to get as much value from them as possible (rarely does it turn into ‘shelf learning’ – where the delegate does little or nothing with it after the course). Jon Michail from Image Group says: “The new disruptive world is all about Brand ME! Investing in yourself is the new rule in the game.” So, the question is; are you serious about developing your career or business? if yes, you need to invest! Self-Leadership: are you in the 3% club? In Brian Tracy’s book, ‘No Excuses’ he says you should invest 3% of you income back into yourself. The 3 Percent Formula makes it easy to budget for self-leadership or development and it’s scaleable —so your investment grows alongside your success. Three percent should be the baseline for your development. You could of course invest more in yourself, I know of plenty of people who target themselves to invest 10% back in themselves each year and see the benefits of doing this. What could 3% of your income pay for? What benefits could you reap? This is an investment, treat it as such – you’re worth it! This is after all an investment, an investment in you. Whether it’s a large investment or a series of smaller investments, once you’ve spend your personal growth budget one way, it means you can’t spend it in another way. Treat your investment like a business. Let’s use a financial investment as a comparison – if you had £500 to invest, you wouldn’t just hand it over to anyone, you’d want to check them out, right? Treat your time and financial investment in you, in the same way! Whether you call it professional or personal development, learning comes in a variety of forms. The art of effective learning is choosing the right learning for you. What’s your goal – where are you trying to get and what’s the gap between where you are now and where you want to be? What would help you get to your goal faster? What would you benefit from learning? (don’t always go with the obvious – don’t just blindly follow the crowd either). How much time do you have to invest? In order to learn, what locations can you get too? What’s the one thing you need to learn that will make the biggest difference for you, right now? What’s your preference – how do you learn best? You should consider how best you learn – if you’re an activist you’ll probably want to be able to attend something and interact with others in order to aid your learning. Course, Seminars, Workshops or CPD discussions are ideal if you learn best in this way. If you’re a reflector or like time to think things through yourself, then reading books, listen to audio programmes or taking time to reflect on events you’ve attended with be really valuable. 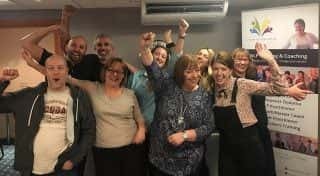 One of reasons our NLP Practitioner course is structure in the way it is, is to enabling learning in different preferences – some people love the audio programmes they listen to up front, other prefer the live training – many love it all! The beauty of courses like this are that it’s what we called blended learning – it uses more than one method of delivery. This not only allows learning in different styles, but it also builds. When selecting a provider – What’s the quality like? What results have previous learner’s had? Always make sure that when you invest, you’re investing is something that has a solid pedigree. Check if it’s accredited by a governing body. Check if the provider has testimonials from previous clients – did they enjoy it, did the course live up to expectations, what results did they get afterwards? So often, particularly in the personal development world people are swept along with the hype (“run to the back of the room if you want a deal” type selling) and it’s important to make wise investments in your learning – it’s your future that’s at stake, choose wisely! 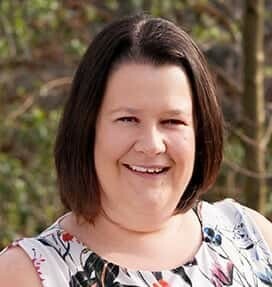 Laura Evans is a Trainer of NLP, Hypnosis, NLP Coaching and Time Line Therapy™. Unleash Your Potential offer courses in Cardiff and London. Our aim is to help people change their thinking, so they can change their results. We are the chosen professional and personal development partners for people right across the UK. 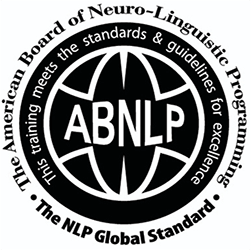 All our courses are accredited the ABNLP (probably the largest NLP governing body in the world). If you’d like to find out more about our courses please contact us via this link.